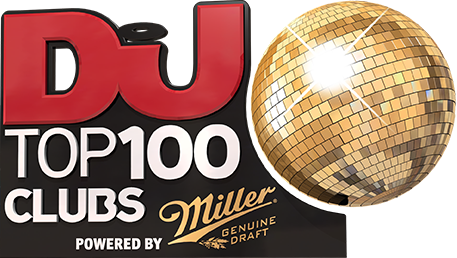 Hakkasan is celebrating its five-year anniversary as a nightlife staple on the Las Vegas strip… and yet another year where it makes an appearance in DJ Mag’s Top 100 Clubs poll. It’s decidedly Sin City’s superclub to be reckoned with, open Thursday to Sunday, featuring residents with platinum credentials like Tiësto, Zedd, Steve Aoki, Kaskade, and DJ Mag’s 2017 Top 100 DJs poll winner Martin Garrix. If, for some unfathomable reason, none of those names tickle your musical fancy, there are always performances from hip-hop megastars like Drake and Travis Scott too. Speaking of tickling fancies, when it comes to food and drink, there’s something for everyone at the strip’s most notorious club: with 60,000 square feet of space to occupy, Hakkasan serves up an array of atmospheric options in which to eat, dance and be merry, including its famous restaurant, a private dining room, the captivatingly intimate Ling Ling Lounge, the Garden Bar in the pavilion, a lush VIP mezzanine and, of course, the main nightclub. A custom DJ booth and suspended performance area, enveloped with floor-to-ceiling LED screens top things off in grand style on the main floor, with earth-shattering sound that ensures the night is high-energy no matter how tired you are from a day of slots.